In the past five years there has been a shift in how sales operations teams receive leads and prospects. For many decades sales was primarily Outbound, meaning that sales reps needed to seek out prospects either through purchasing lists or cold calling. With the introduction of the Inbound marketing funnel and a growing understanding of how to leverage different assets to engage visitors and allow them to reach out when they're ready, we find the need to create a new type of sales methodology. Inbound sales works to align the way leads move through the marketing funnel with the sales operations process. As many organizations move to this new model of self-qualification, where the leads essentially dictate their own transitions from MQL to SQL, we still see both Outbound and Inbound sales strategies within single organizations. In order to understand how reps should engage with leads, it's necessary that we track the difference between these two sales strategies and report on their respective successes. Below, I will outline a process that will allow for this type of tracking. I will be using the Salesforce CRM and Hubspot Marketing Platform; however, this same method or ideology could be applied to other CRMs and marketing automation solutions as well. Before we build a technical structure for tracking these two lead types we first must define what constitutes an Inbound or Outbound lead. Inbound leads are leads that have explicitly reached out through different forms of engagement (form submissions, blog subscriptions, event attendance). We know that these leads align well with Inbound marketing and should continue through the Inbound sales process. Outbound sales leads are generated and handed to sales reps by list purchases, cold calling and prospecting by BDRs. Leads that come through this process may have not yet identified a need or pain point and thus traditional sales strategies are often more effective. Most of the tracking of Inbound and Outbound leads will be done in the Salesforce CRM. We can accomplish this by creating the lead “Type” field. Create an Inbound Process and Outbound Process. Each Record Type should have an assigned page layout that only contains relevant sales information for that lead type. 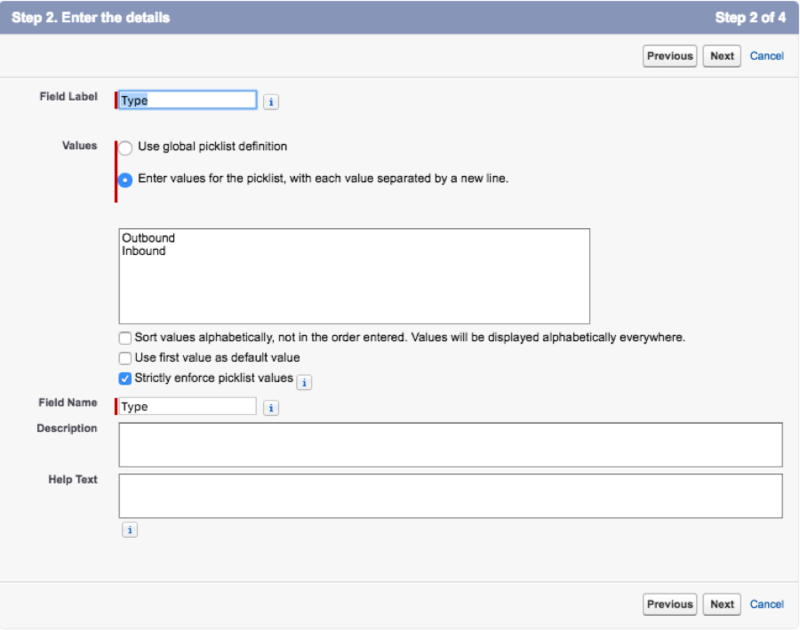 Finally, two Workflow rules need to be created that will update the Record Type based on the “Type” field value (more on how to set this value later). Once we have all of these elements created we are now ready to start tagging leads by their type. Now that we have created a process for differentiating leads we need to be sure that they are being tagged correctly based on their intake. 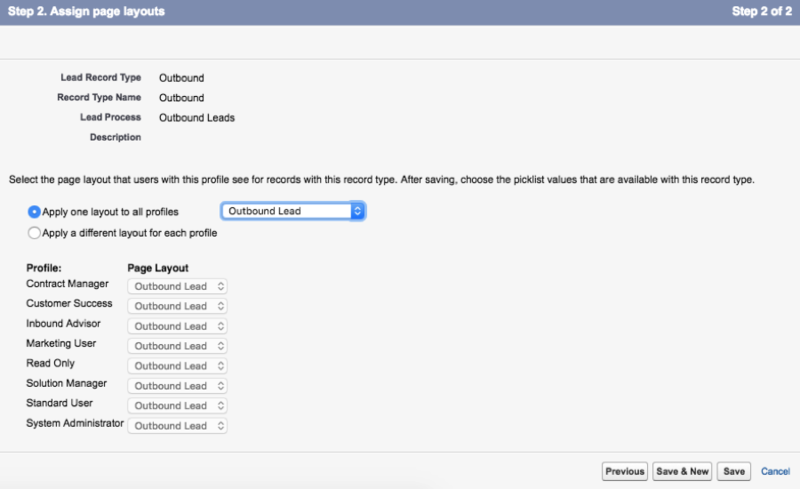 At New Breed we leverage an intake form built on the Hubspot COS platform. Our BDRs use this form to input prospects and then a hidden field on the form submits their Type as Outbound. Once this field is set, Hubspot syncs with our CRM and changes the record type of the Outbound prospect to “Outbound." For Inbound leads we set their type based on their conversion information. If the lead converted on our website (either by downloading content offers or requesting assessments) or they reached out to us via phone, we have Workflows set up to set their Type as “Inbound." Now we have set up a process to tag and track Inbound and Outbound leads, the final action is to create a reporting structure to measure Inbound vs. Outbound sales efforts. There are many KPIs you can track when it comes to Inbound and Outbound leads. 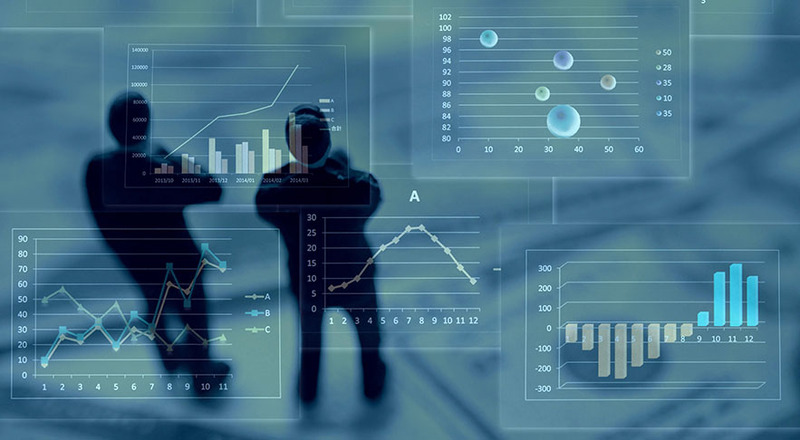 I recommend you check out Ring DNA’s 5 Outbound Sales metrics post and Hubspot’s CRM System Essential Metrics to see all of the different metrics that can (and should) be tracked for these two sales strategies. When making reports, we need to make sure to filter by Lead Type so that we can measure the effectiveness of these two sales strategies. 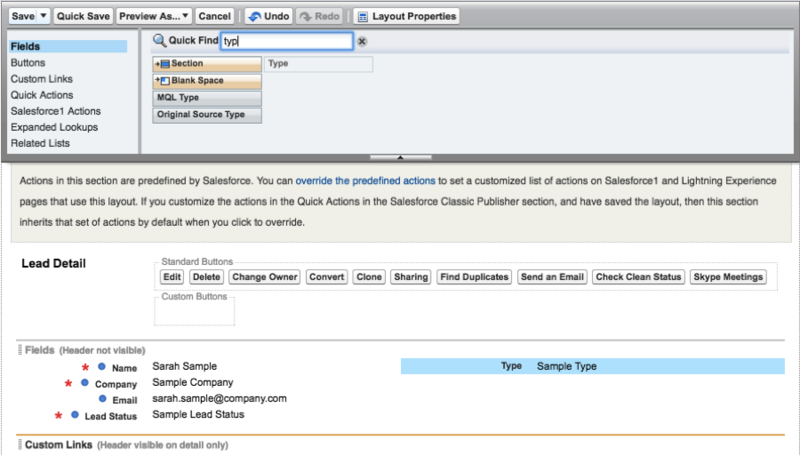 In Salesforce, you can add filters to Summary reports. It is important that we track these two strategies separately so we can understand how effective our Inbound marketing efforts are and how they compare (by lead volume and conversion rates) to our outbound prospecting. We hope you've found our guide for effectively defining and tracking your inbound and outbound leads helpful and actionable. Whether you already have a solid sales operations process in place or have additional tips or questions of your own, we'd love to hear from you. Just let us know what you're thinking in the comment section below and we'll keep the conversation going!